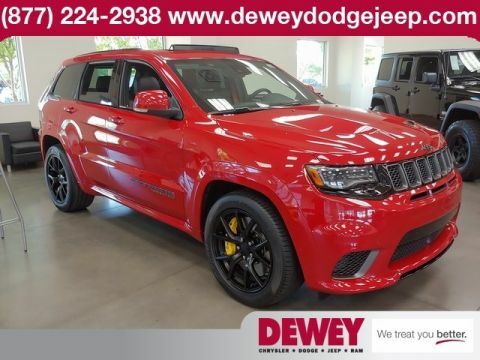 Only 1 SRT Hellcat Redeye model left in stock! Go Mango! 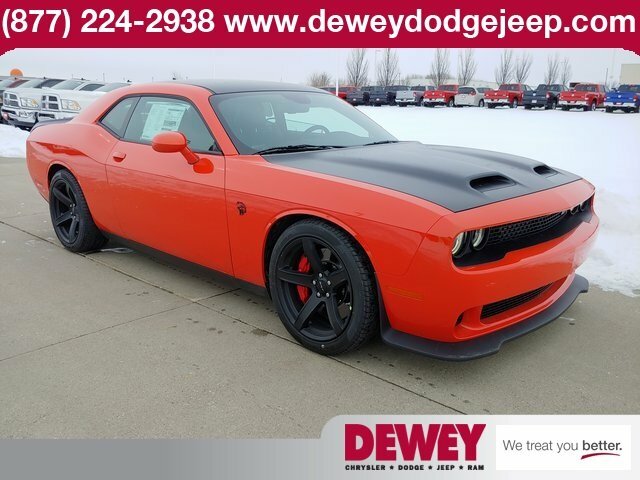 2019 Dodge Challenger SRT Hellcat RWD 8-Speed Automatic 6.2L V8 SuperchargedHere at Dewey Dodge Jeep we believe in a HASSLE FREE, HAGGLE FREE BUYING EXPERIENCE!. 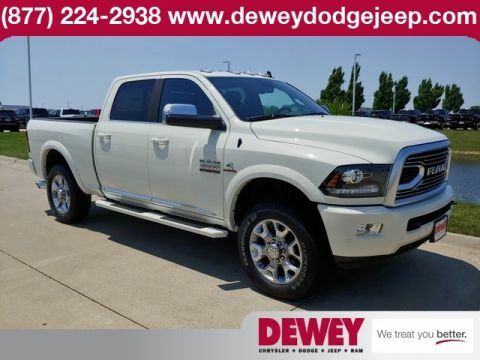 We use LIVE MARKET PRICING on all new and pre-owned vehicles. That means we do all of the market research before we PRICE OUR VEHICLE ON THE MONEY! That means NO MORE gut wrenching GUESS WORK for you! 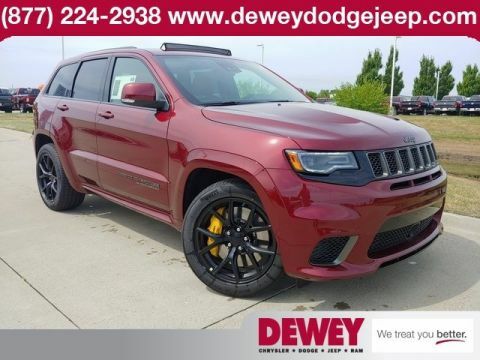 Recent Arrival!Trading a vehicle in? DON'T WORRY! Our expert appraisers will bid your trade for the RIGHT AMOUNT! 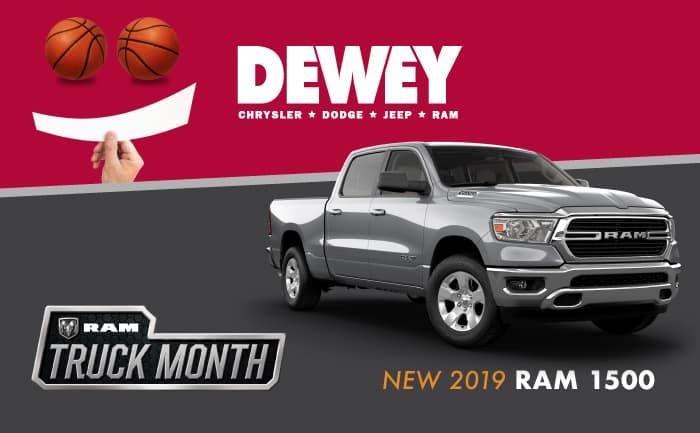 We will buy your car even if you don't buy ours! Looking to finance? Great! 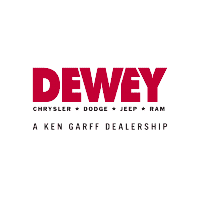 We have an EXPERT FINANCE TEAM here at Dewey! In most cases we can save you THOUSANDS!